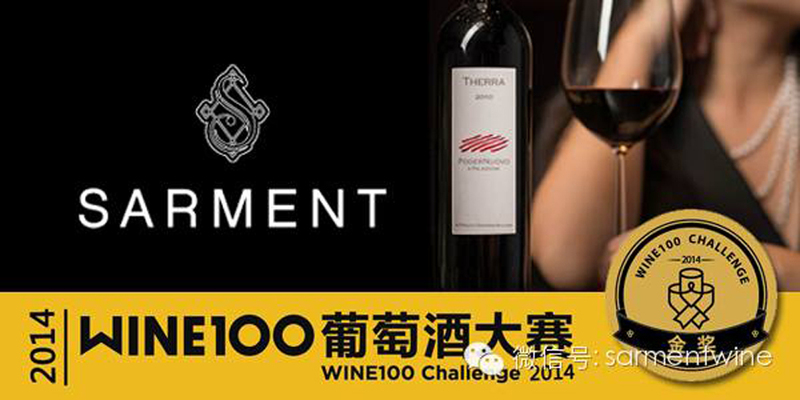 Therra 2010 was awarded the GOLD medal at the Wine 100 Challenge event in Shanghai. 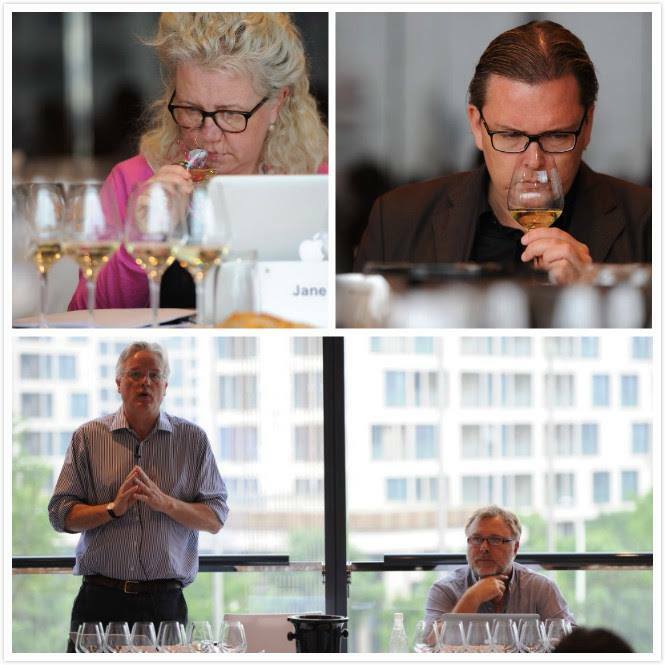 A blind tasting of 500 wines carried out in a three day session by a panel of international wine experts sees Therra in the gold medal shortlist for the grand winner that will be announced on July 18th. 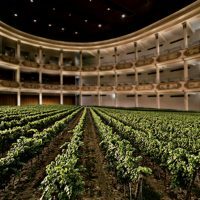 Wines will be checked, given a unique code. Wines are photographed for our directory book, Apps, website and weibo at this stage. After photographing they will be organized by style then country in temperature controlled storage. Wines are picked from the warehouse put into blind tasting bags and tagged with their unique identifier to keep their true identity concealed. 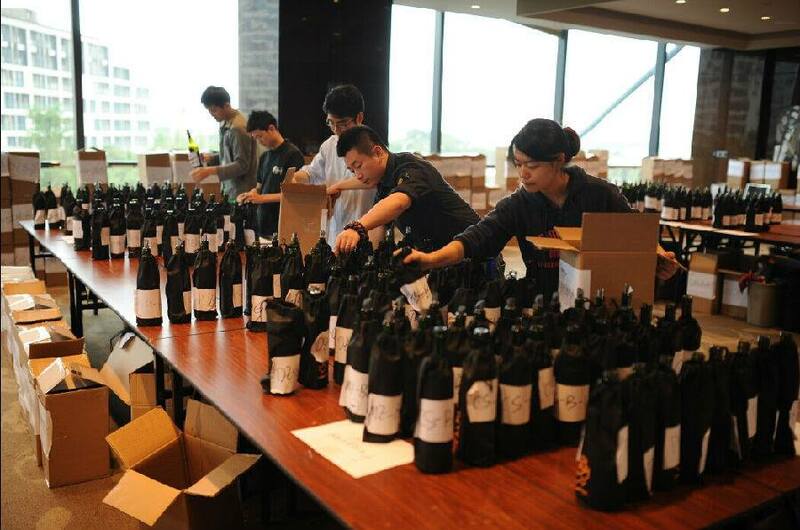 Then the wines are waiting for judging. 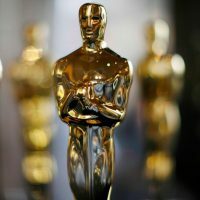 The best trophy winner will be selected in those gets the highest core. If two or more board member decide a wine does not deserve a medal, the wine is eliminated. The chairman has the right to make the final decision if there is any divergence in the judge panel.